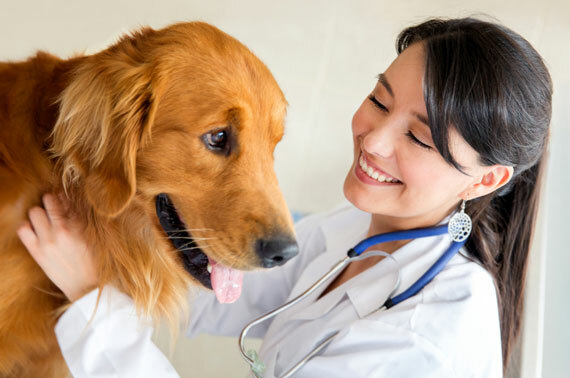 Whether you are the owner of a pet that might benefit from acupuncture, a vet looking for an acupuncturist to refer to or a vet interested in learning acupuncture, the ABVA can provide all the advice you need via our website or through personal and individual contact. Simply click on the button that applies to you or use our contact form to get in touch. out about acupuncture training for vets? 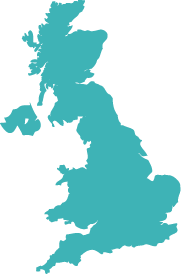 Whether you are a pet owner or a referring veterinary surgeon, finding an ABVA registered veterinary acupuncturist near to you couldn't be simpler. 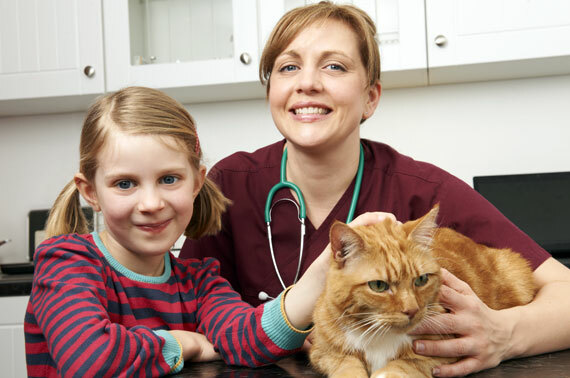 Our Find a Vet service will provide you with all the details you need to find and contact the right person quickly and easily. Delegates MUST have attended a previous Fascia and the Veterinary Patient or Sporting Dog Course. Delegates qualify for 1 year free membership on completion of the whole course (28hrs) followed by a discounted rate of £50 for the second year.